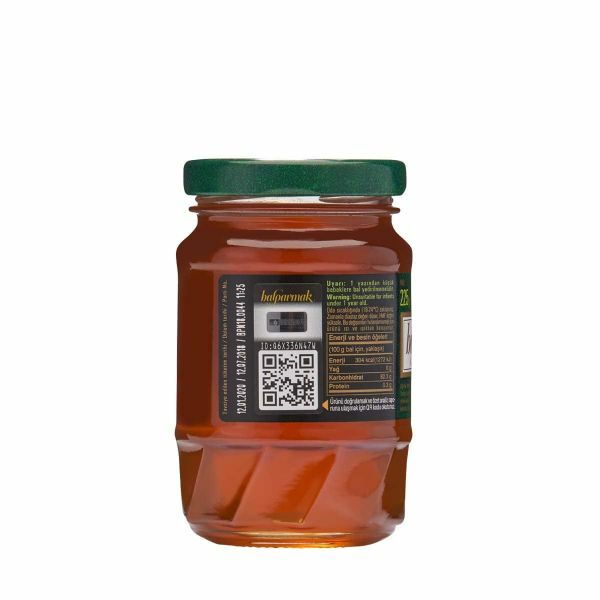 The journey of Pine Forest Honey to your plate begins with the Marchelina Hellenica insect that inhabits the pine trees of the Aegean. This insect deposits a sugary liquid that it cannot digest on pine trees. 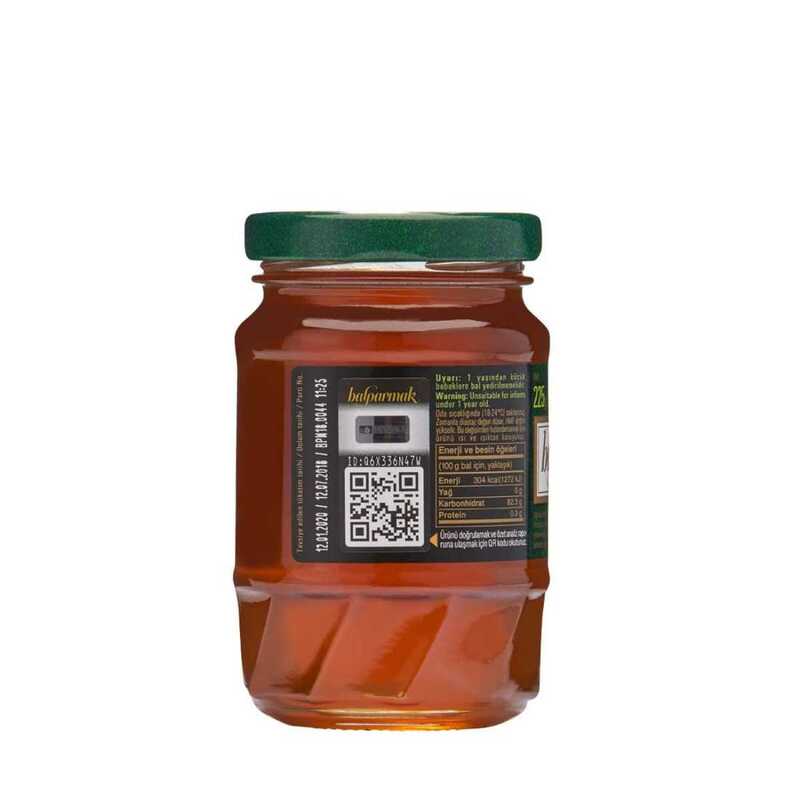 Honeybees gather this up and process it with enzymes secreted from their bodies. 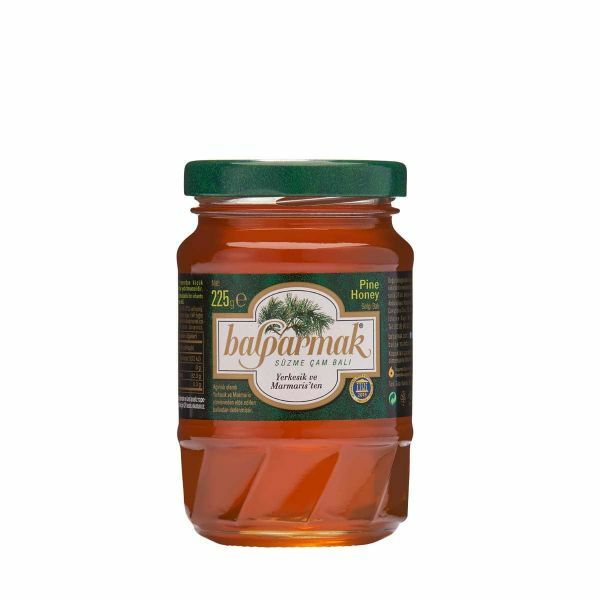 Any connoisseur of flavor must get a taste of pine honey, 90% of which is produced in Turkey’s Aegean Region. You are welcome to add this delicious 225 g Balparmak Pine Forest Honey into your life! Green salaf blend (lettuce, cabbage lettuce, garen rocket, fresh herbs and olive oil and lemon sauce if you desire. To pepare the marinated saucei mix the ingredients in an oval bowl. Rest your salmon cubes in this marinade souce for 4 hours. Cut the limes into half and preare 16 equal slices of half a centimeter thick. Spit as you see in the photo. Cook in a non-sticky pan on a medium heat. You can serve it with salad or mash if you like.